Political Science subject is included in the Arts stream of the school curriculum. According to Merriam-Webster dictionary, the definition of political science says that it a social science concerned chiefly with the description and analysis of political and especially governmental institutions and processes. Whereas, the Oxford dictionary has defined politics as the activities associated with the governance of a country or area, especially the debate between parties having power. Whatever may be the definition, the general conception is that political science is associated with politics. For many, it is a cherished subject as it makes them aware of the political equation of the country and the world over. For some politics started with the Greek Philosopher, Socrates, when he started to question the Greek authorities for which he was poisoned to death by them. In order to ace the subject political science, the student should start taking an active interest in politics of the country. The fear of scoring less in the school's exam has been lessened by cbse political science class 12 study material provided by numerous online sites. These online sites are free resource centres for every child. 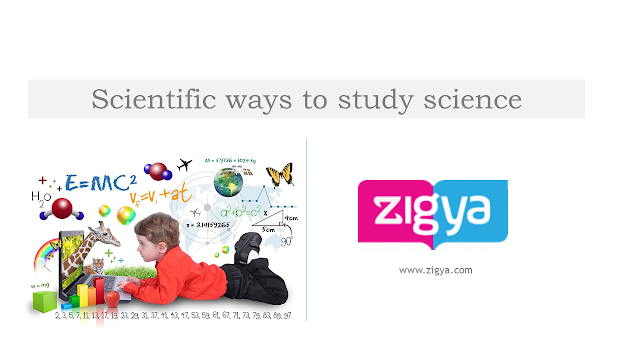 All sorts of textbook solution are provided on these websites. This has given ample opportunity to even the underprivileged, to do well in the academics. Online resources have penetration into the far-flung areas of the country. 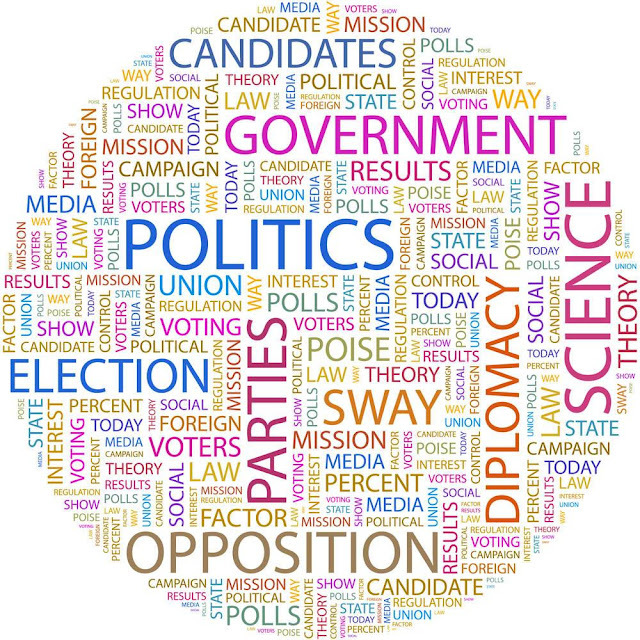 There are many ways of taking interest into politics, such as reading the newspaper, watching a political debate on television or taking active parts in politics. In order to have a practical approach, one should whole-heartedly participate in the election, to elect the right candidate. Election Commission of India is responsible for conducting elections in India. Majority of us are not aware that, there are more than 2000 registered political parties in India; one can join any of these parties, to contest or fight elections independently. The eligible age for voting is 18 in India. There are different types of elections that are conducted in India, such as for the Lok Sabha, State Assemblies, Municipal Corporation and Panchayat elections. Almost every University in India has a department of political science and teach different dimension of politics. Panchayats in India are known as grass root democracy whereas Parliament is known as the temple of democracy. India is the largest democracy in the world. Abraham Lincoln has defined democracy as Government of the people, by the people, for the people. The word democracy comes from the Greek language. There is numerous form of government in the world, but out of it, democracy is considered as the best form of government by the people world across. Political science students should be well aware of the types of government the country has. Most of the Ministers in India hold a graduation degree in the subject of political science, as this has made it easier for them to apply the knowledge in society. Every subject has its own advantages, it is only by studying the subject whole heartedly one can know the true meaning of the subject. 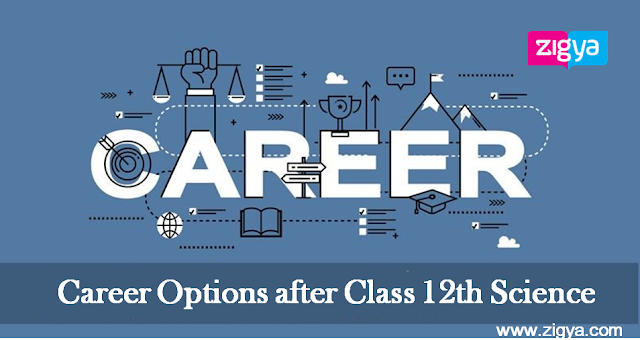 It even provides a wide range of career options in today’s world.